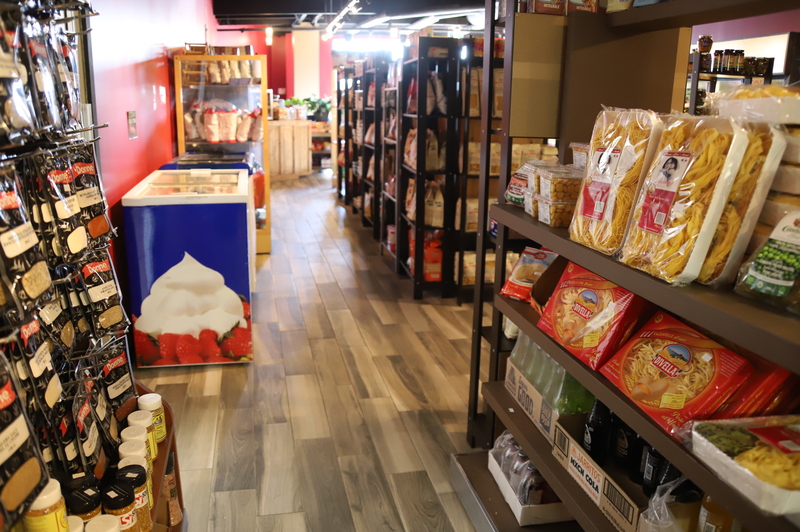 DeMarco’s Fine Foods, the grocery store in the Yorktown Square Plaza where Liquidation World and long-time grocery store N&D once were, is celebrating one year of being open this weekend. 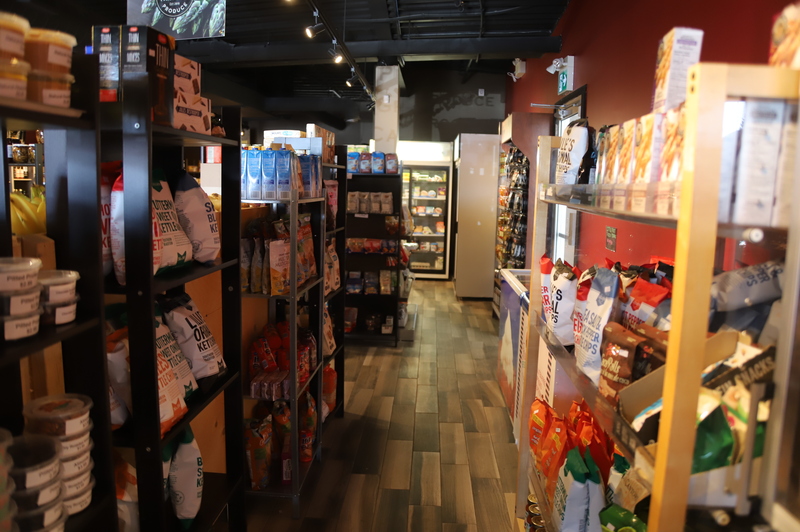 The store, a dream business by owner Ray DeMarco, has flourished and gone through growth and change through the past year with he and his now wife, Felicia. 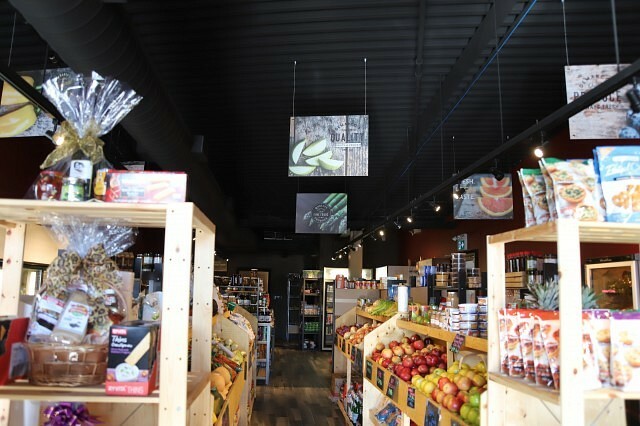 DeMarco’s Fine Foods continues with its promise to provide fresh produce and has worked hard to supply more local goods. 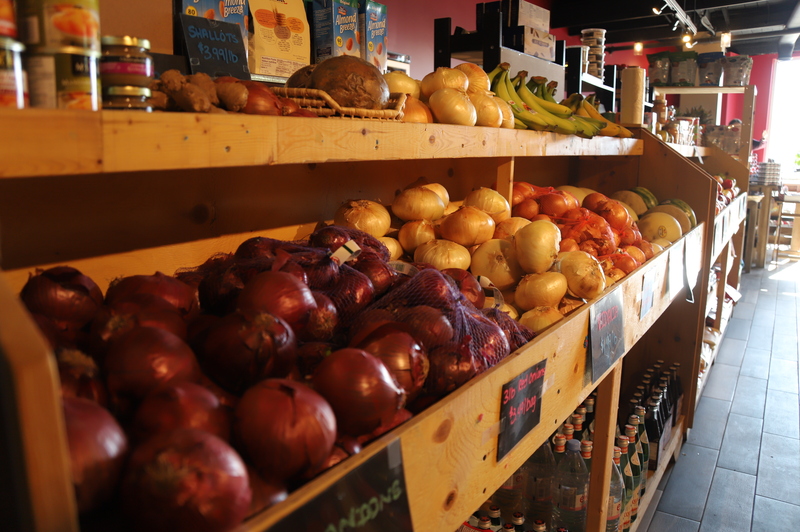 “We have met so many people in the neighbourhood,” Felicia says, reflecting on the past year. 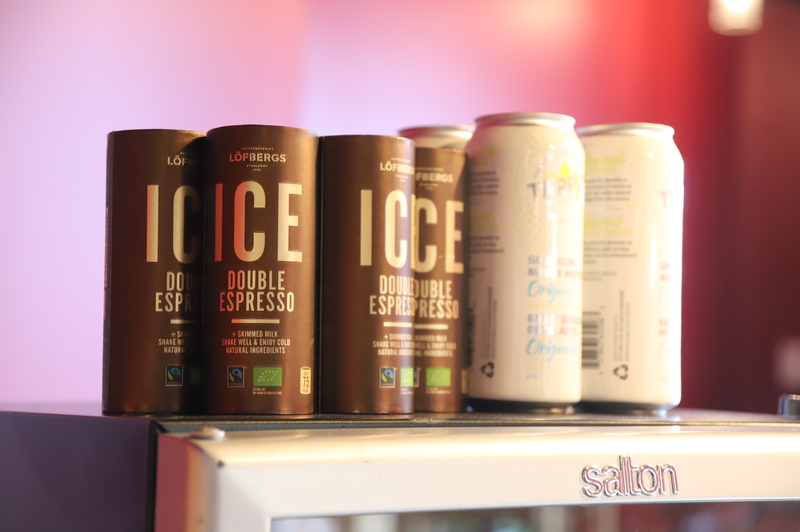 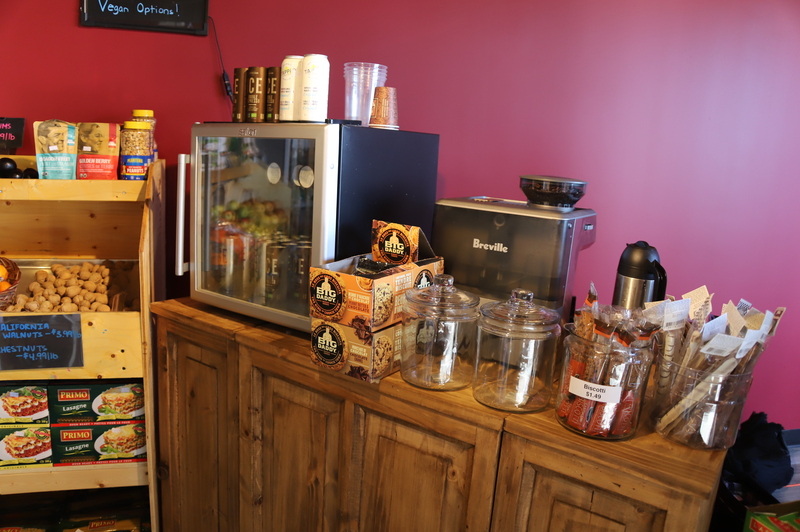 “They’re all amazing; we get a lot of regulars and it has been great to build relationships and get to know everyone. 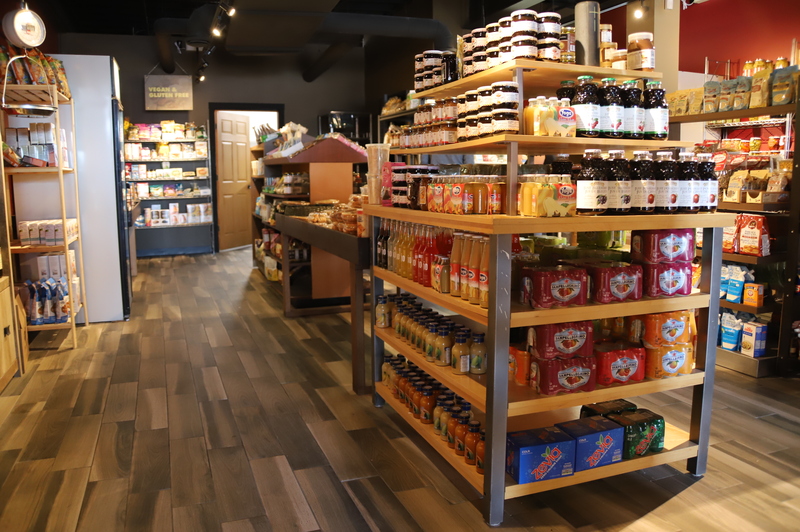 Store owner Ray DeMarco stands in his store with his wife, Felicia, eager to celebrate their first year of the establishment being open. In a year, the store has grown a great length–not just the product amounts, but also the variety offered. 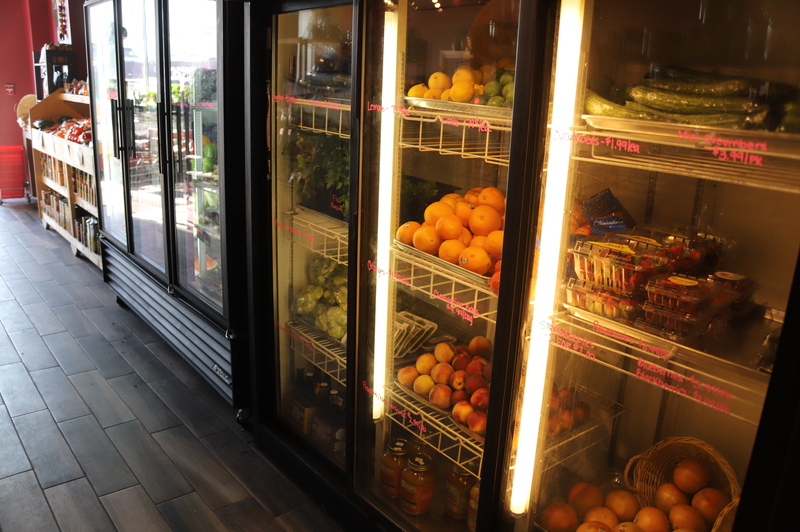 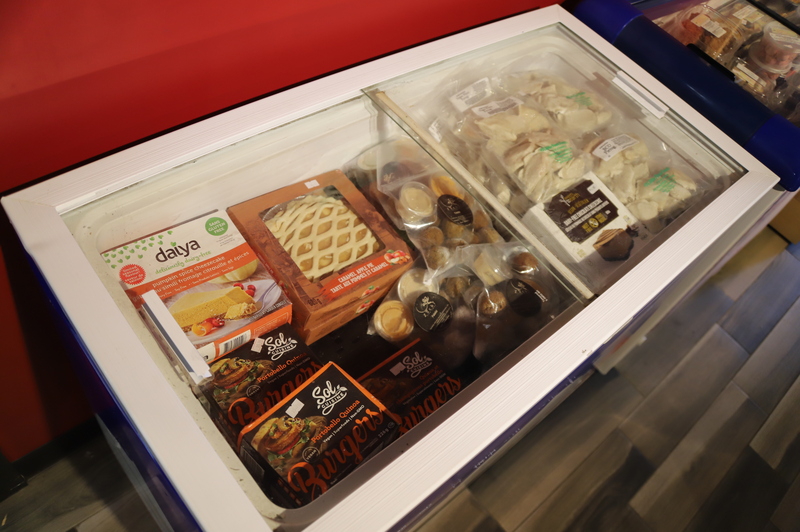 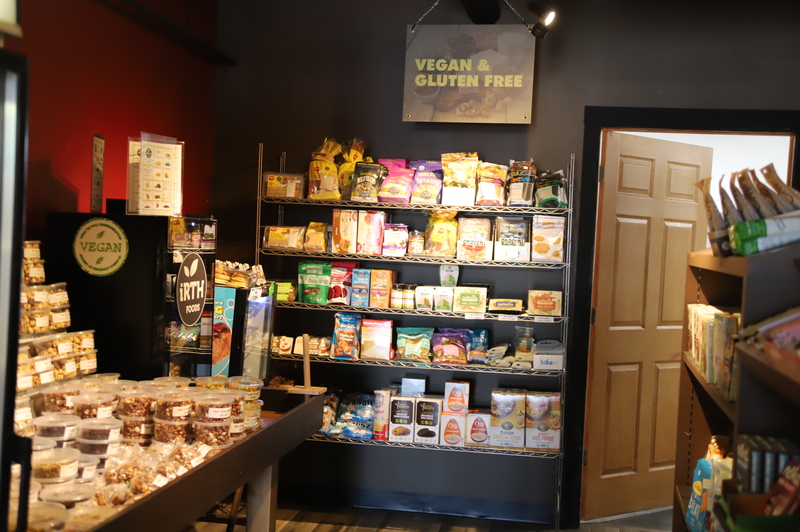 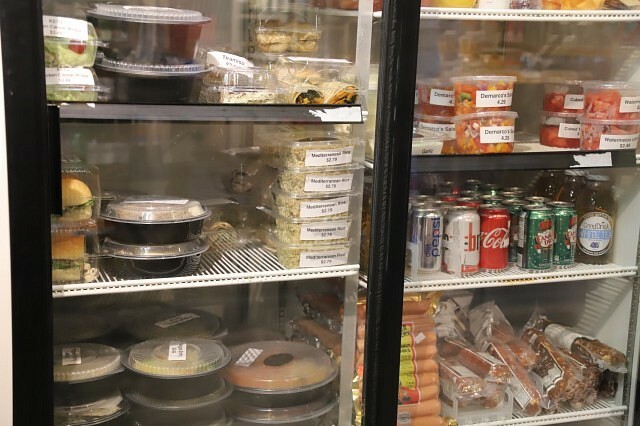 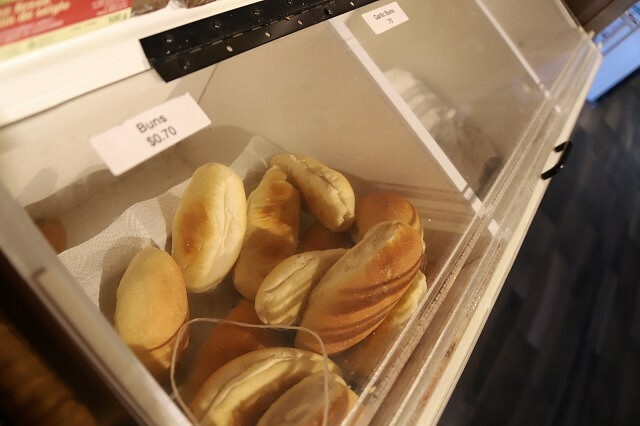 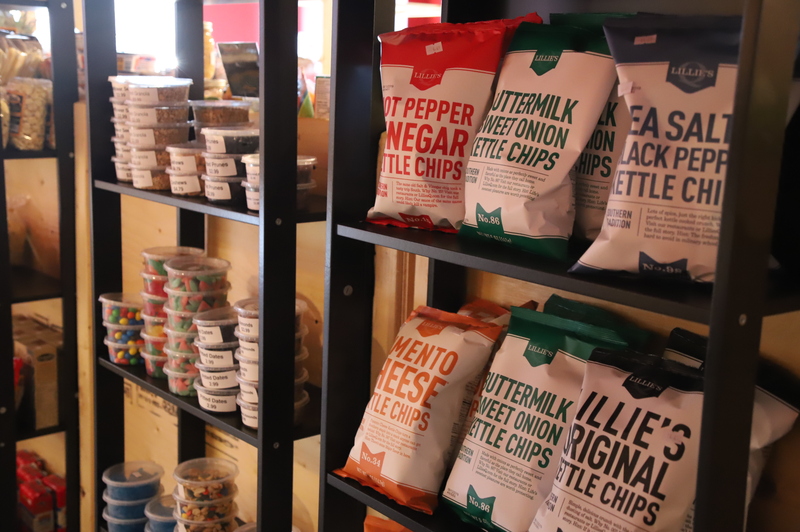 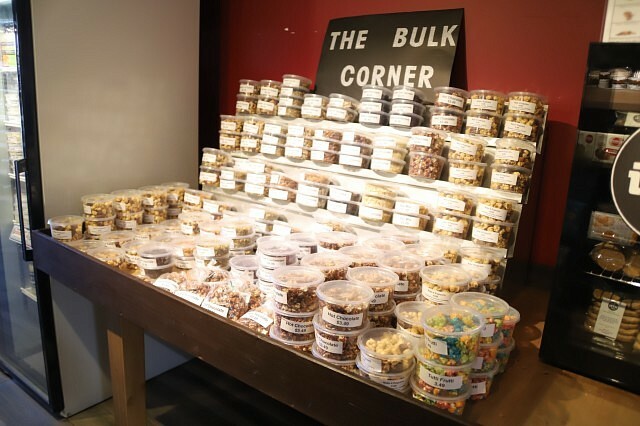 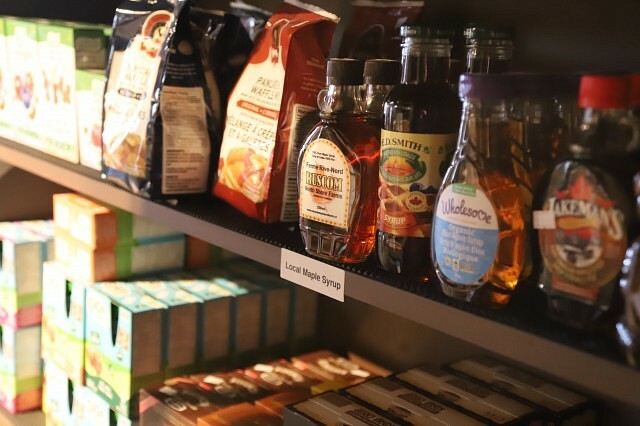 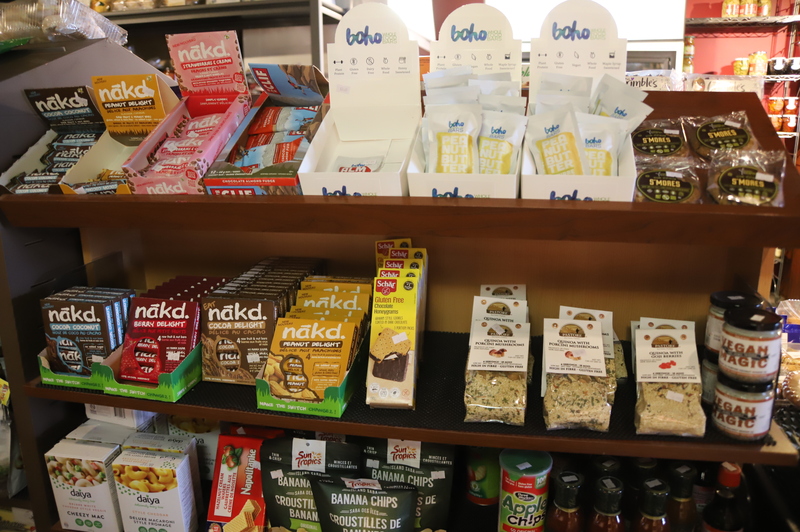 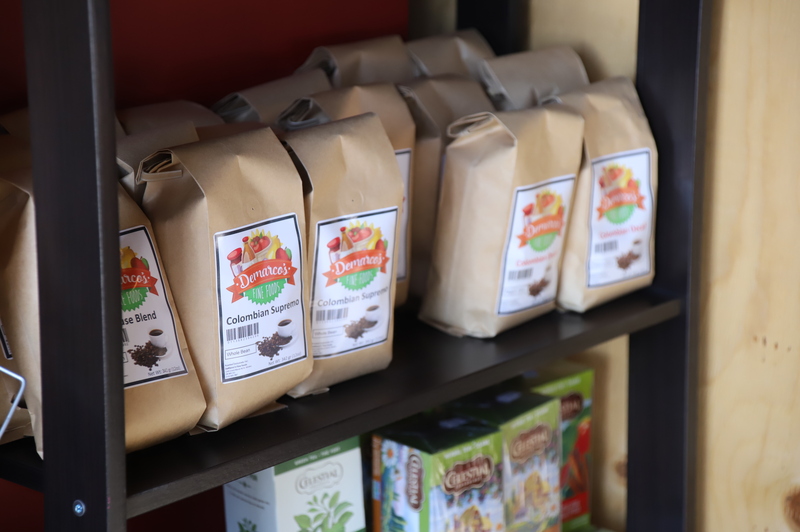 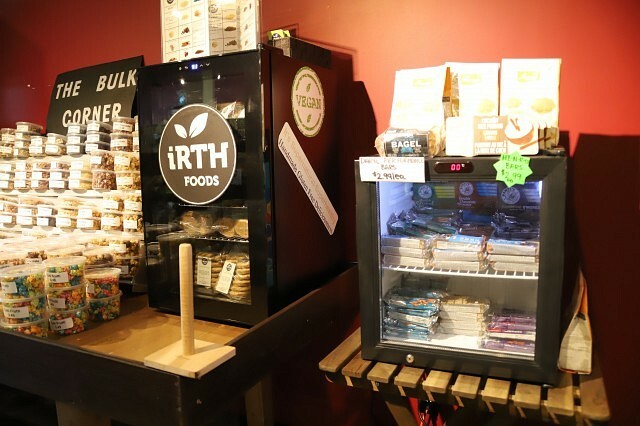 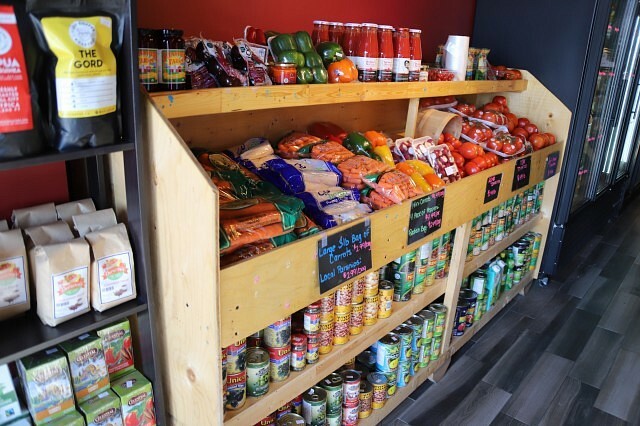 The store now proudly offers a vegan and gluten-free option section and a variety of snacks, sweets, local baked goods, coffee, as well as produce. 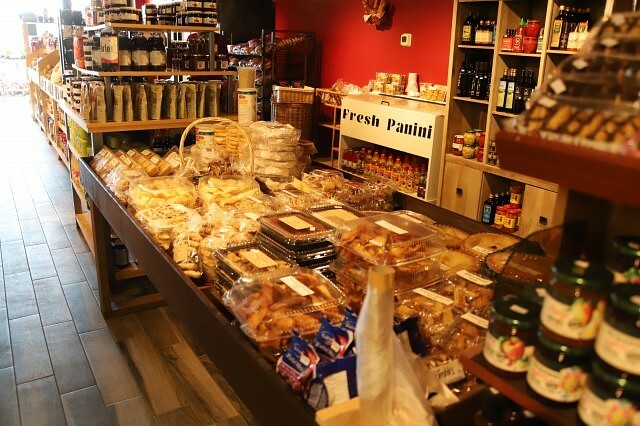 DeMarco’s Fine Foods offers a very wide array of local product, including: Colonial Coffee, I Luv Coffee Roasters coffee and kombucha, Forget the Flour products, Christine’s Bake SHop goods, Little Foot Foods, Zachi Fine Foods, Mare Nostrum fattoush salad dressing, Cedar Valley selections, Vegan Gardener cheese, iRTH foods, Union Bakery, Barelli specialty pasta and sauces, Brenners hot dogs and pepperettes, Lo Mosta hummus and garlic sauce, Thyme To Go prepared meals, Bubi’s sauce, Daryl bars and Chalice spices and herbal coffee. 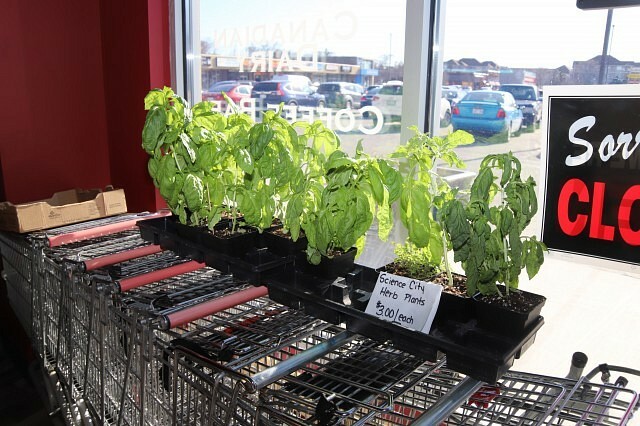 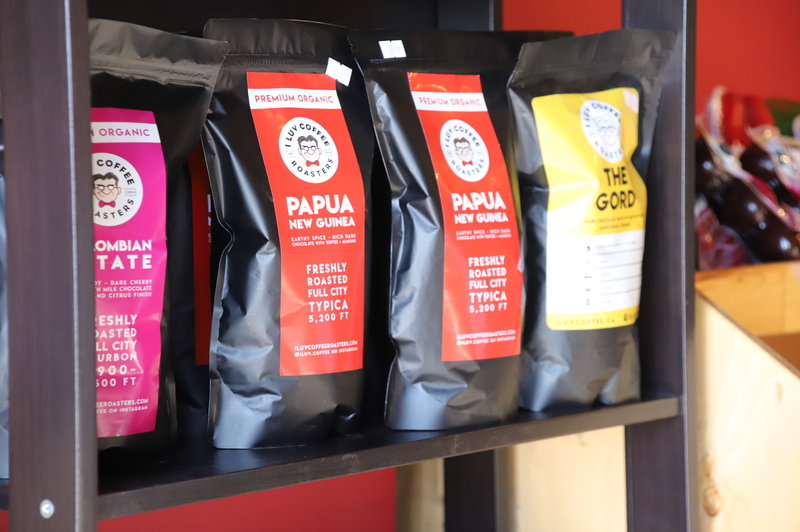 While the store offers everyday needs for their customers, they also offer niche and unique items such as keto-diet-friendly items and plants grown by Science City to grow on their own. 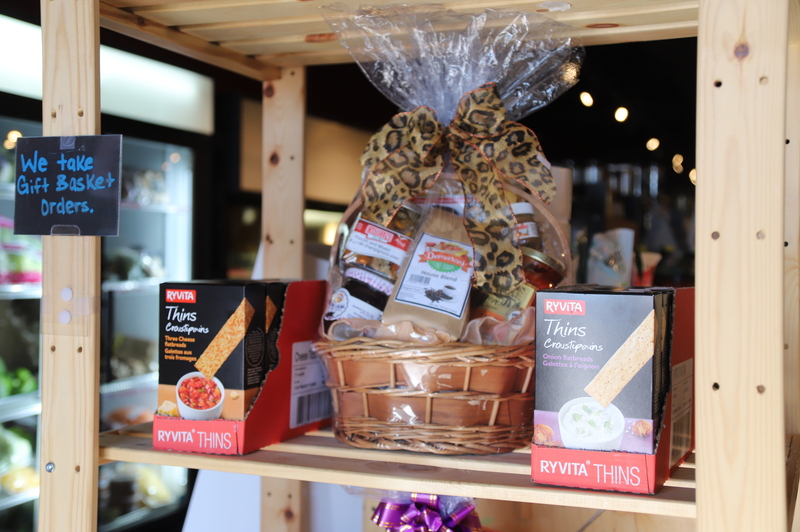 They are also offering gift baskets, fruit baskets, fruit trays and veggie trays for order. 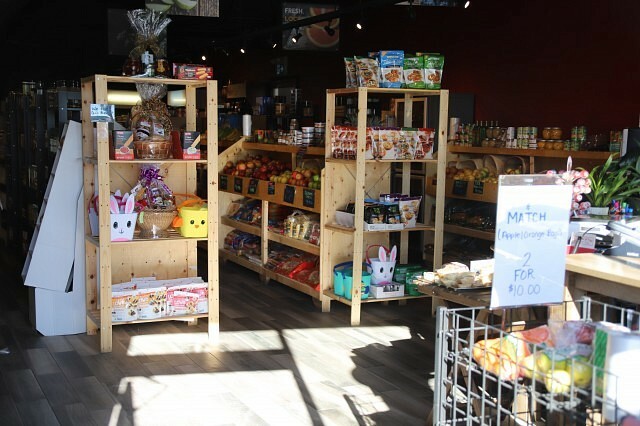 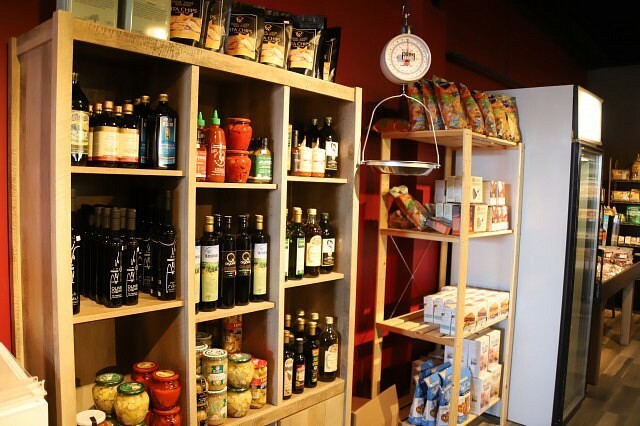 The store has filled up with not only new customers but much more space to hold goods. Additional freezers and produce containers had to be added to the store to keep up with demand and grow with the vision of the owners. 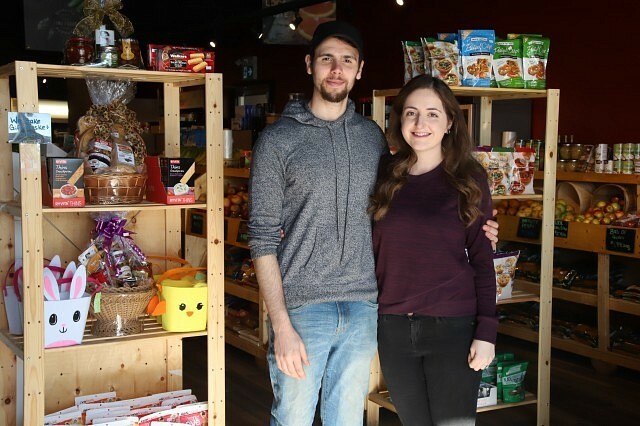 After an eventful year, the couple looks forward to the future and serving Windsor with local and fresh produce as well as their various other goods. 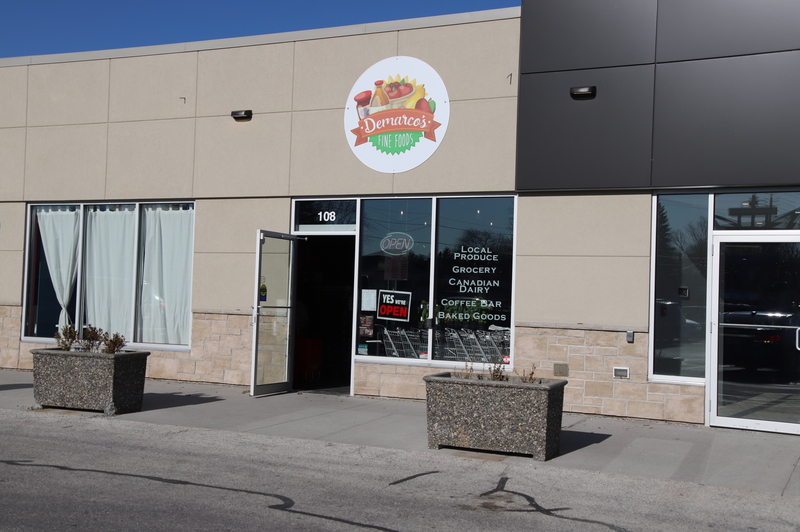 Visit DeMarco’s this weekend on April 6th and 7th to celebrate one year of business with them. 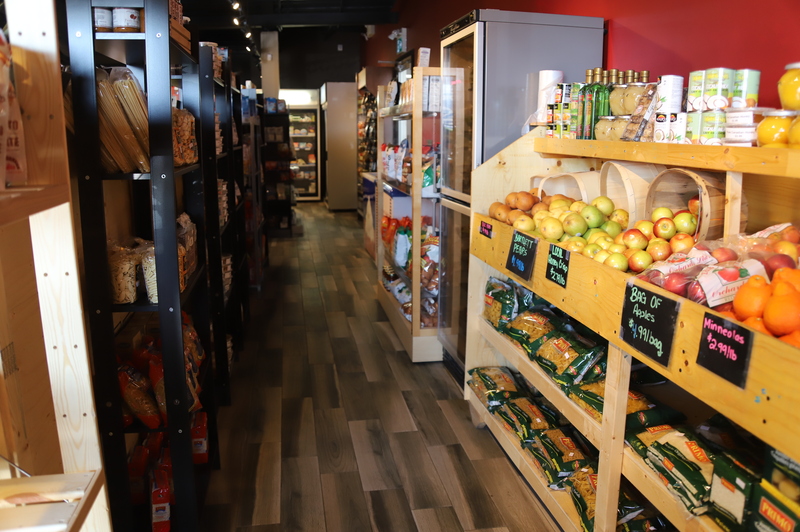 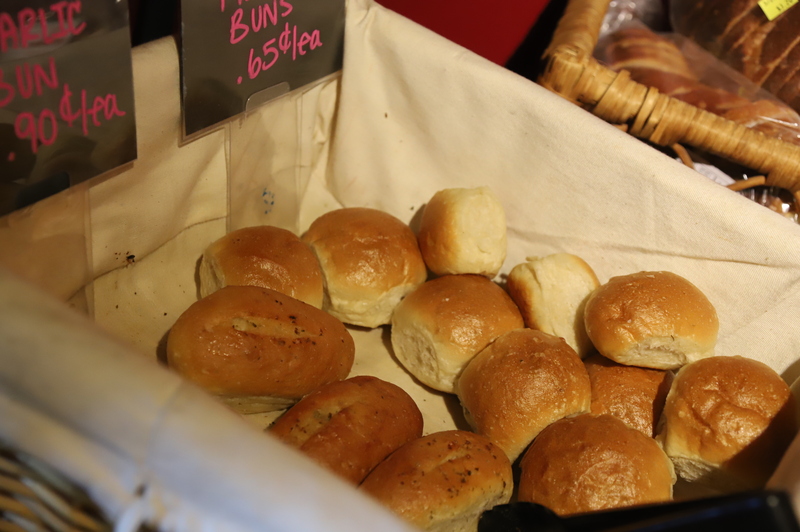 The weekend will include a no tax event, gift basket giveaways, and local business pop-ups throughout the weekend which will include Forgot the Flour, Rallis Oil, and VegOut Windsor and more. 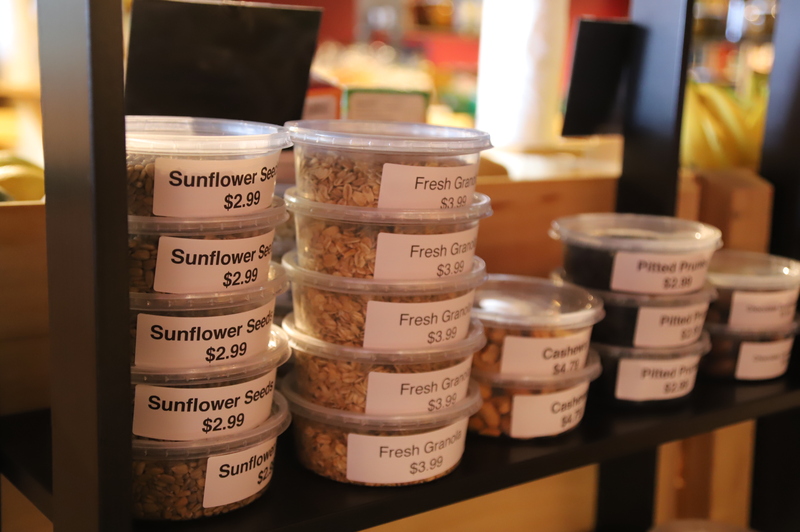 You can find them at 1349 Grand Marais Road in the Yorktown Square plaza. Check out their Facebook page here to keep updated on what’s new.